The University of Utah’s School of Medicine is internationally recognized for its innovative basic science and biomedical research. 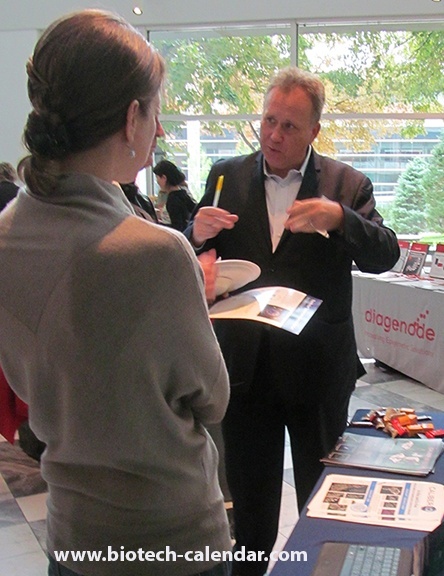 It has been on the forefront in the advancement of research in such areas as gene targeting, neural interfaces, sarcomagenesis, and stem cell research. An additional $2.2 million grant was awarded to The University of Utah's cancer center to accelerate the progress of high-impact discoveries in the understanding, treatment, and prevention of cancer. 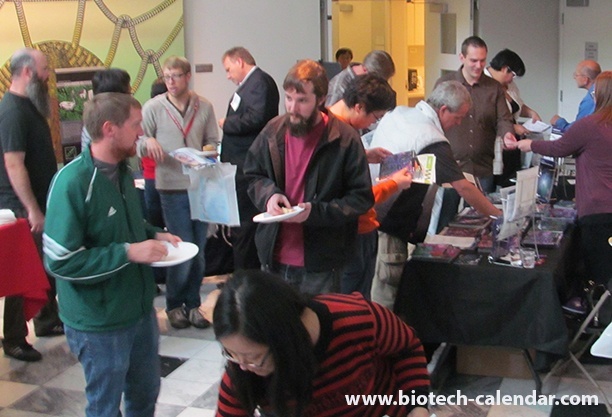 The last BioResearch Product Faire™ event at the University of Utah attracted 226 attendees. 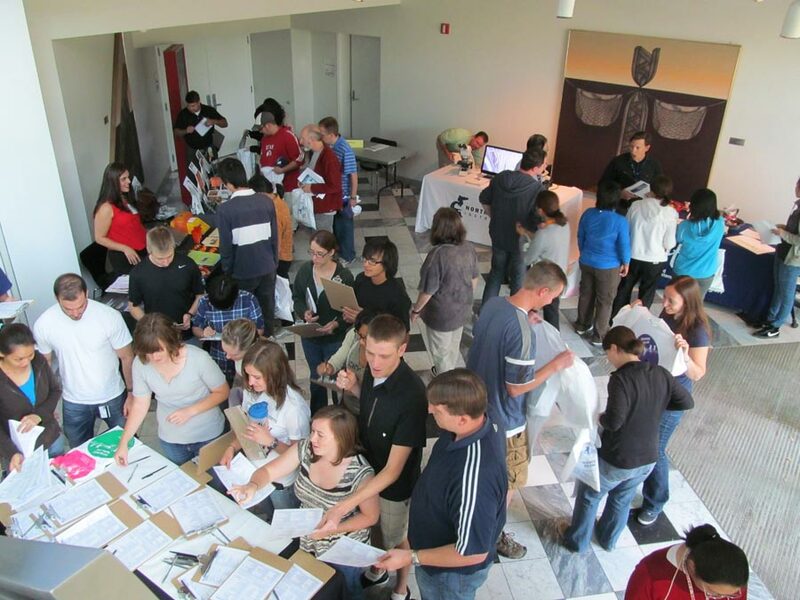 Of these attendees, 70 were purchasing agents, professors and post docs, and 30 were lab managers. 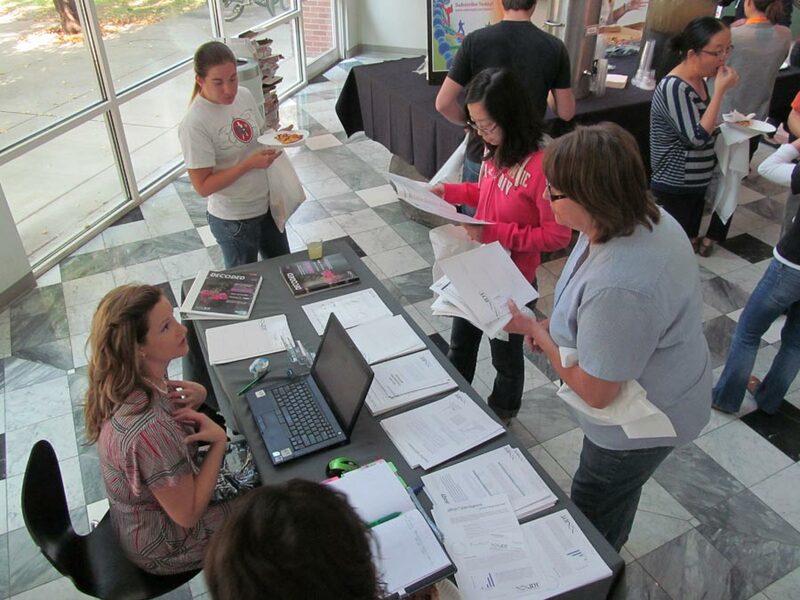 These attendees came from 19 different research buildings and 33 on-campus departments. 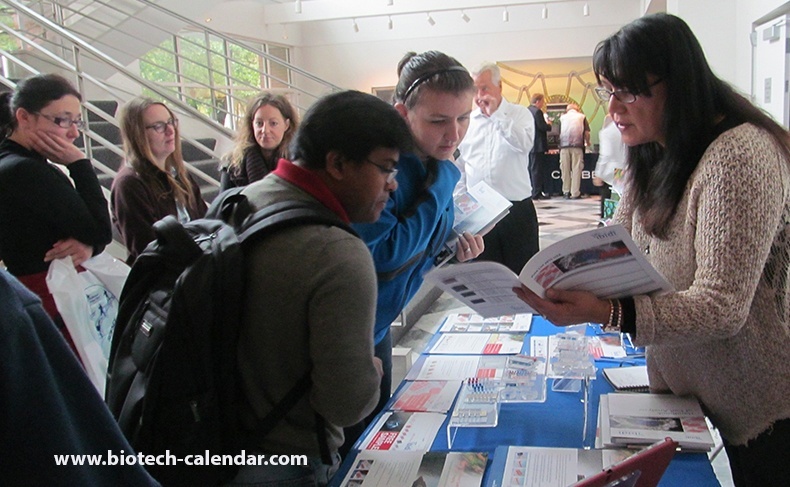 We invite you to exhibit at our University of Utah life science event.